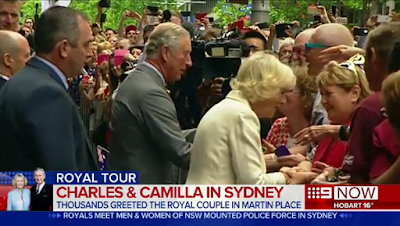 The Australian tour of Their Royal Highnesses The Prince of Wales and The Duchess of Cornwall is a huge success. Today thousands of Sydneysiders waited to get a glimps or even a handshake of Prince Charles or Duchess Camilla. 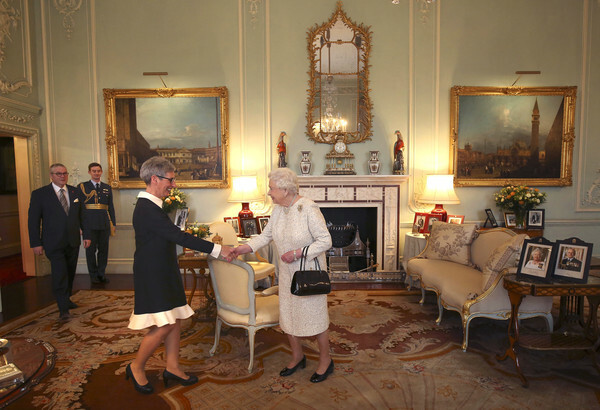 Meanwhile Her Majesty Queen Elizabeth II, Queen of Australia, received her new Governor of Victoria. 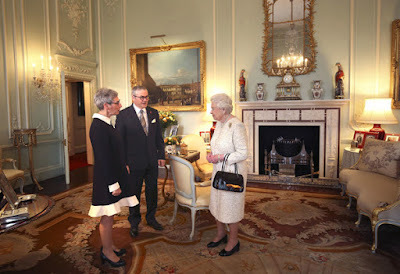 The Honourable Linda Dessau AM, the Governor of Victoria, and her husband Judge Anthony Howard, had an audience with their sovereign at Buckingham Palace. Eminent jurist and AFL commissioner Linda Dessau became Victoria's 29th Governor on 1st July 2015. 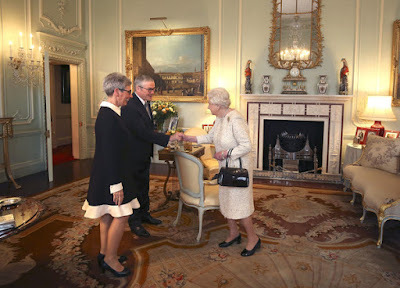 She succeeded Alex Chernov, whose tenure ended at the end of June after four years and three months. 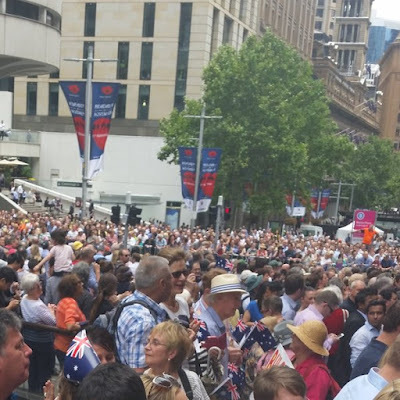 Before she swore the Oath of Allegiance Ms Dessau she was a firm believer in having an independent head of state so governments could focus on their job. Having the role of a constitutional safeguard in an independent position was also critical she said. HM The Queen receives the Honourable Linda Dessau AM, the Governor of Victoria, and her husband Judge Anthony Howard, during an audience, at Buckingham Palace on 10th November.